Below you will see Grandiflora, Luteum, Decumbens, and Erectum. 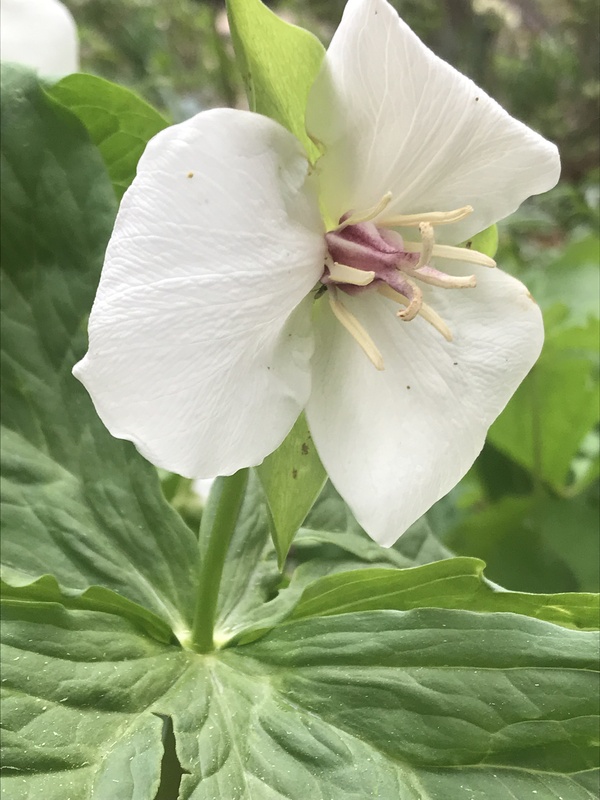 Most of these flowers are from our gardens, but they can be found easily on nature hikes in the area. 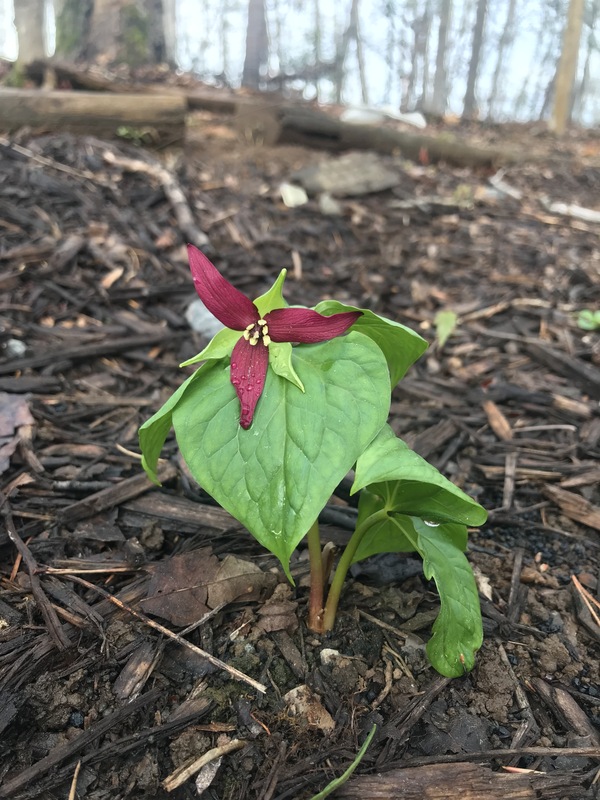 What wildflowers are blooming in Gilmer? The silver or halberd-leafed, viola hastata, prefers rich, drier soil of open woods and ravines. The round leaf, viola rotundifolia, enjoys damp humusy soil and shady places. Now is the perfect time to start seeds indoors. Many plants can be grown from seeds and there are many advantages to propagating plants. Seeds can be found at the Gilmer County Library Seed Exchange or you can purchase and share with a friend. The low cost of seeds allows you to get many plants for the cost of a few store transplants. In addition, you are able to grow plants that may not be available at your local shops. 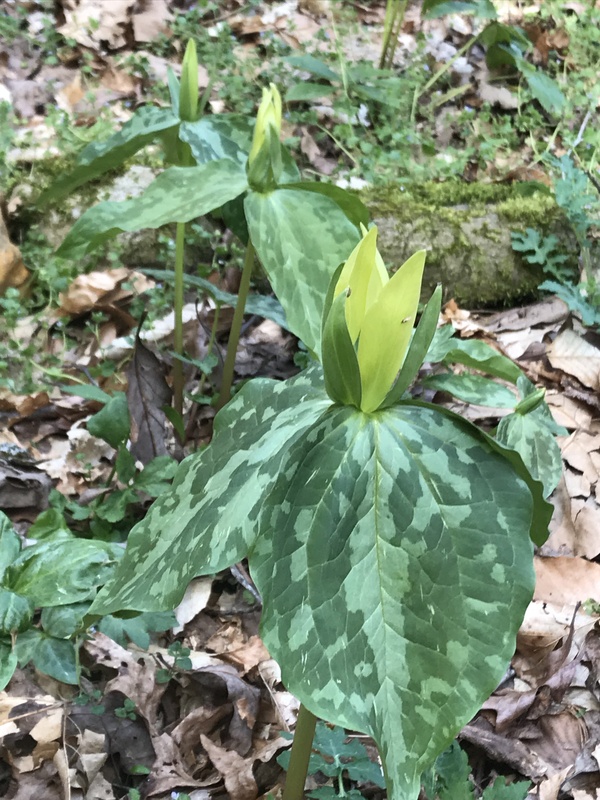 What wildflower is blooming now in Gilmer County? In damp, rich soil under deciduous trees. Look quickly, the flowers only last a few days! *Content provided by Karen Hyde. Registration Required! Click here to register. All programs are free and open to the public. Additional details will follow. The 3 Rivers Boy and Girls Club of Gilmer County received a grant for local Master Gardeners to work with the children. The Gilmer County Master Gardeners received $125 from the Georgia Master Gardeners to enhance the children’s gardening skills and love of plants. Many of us are getting the urge to get in the yard and plant. Now is a good time to plant, but there are a lot considerations when trying to decide what to plant. This article is devoted to choosing plants that deer may not go to as their first choice. Deer like nutrition-rich plants, especially in spring and summer when does are pregnant or nursing, when young deer are growing and when bucks are growing antlers. Fertilized plants, such as those in home landscapes, provide protein, energy-rich carbohydrates, minerals and salts. Deer also get about one-third of their water from the moisture in irrigated plants and young, succulent vegetation on expanding leaves, buds and green stems. Nuisance deer that feast on home gardens and bucks that damage young trees by rubbing them with their antlers during the rutting season are difficult and expensive to control in residential communities. Although there are a number of commercially available deer repellents on the market, none of them are 100 percent effective. Most “home remedy” repellents, such as soap, human hair and animal dung, are unreliable. Milorganite is a fertilizer that some claim repels deer. Another option is a motion sensor connected to a water hose that will spray them when they are close to the detectors. Red reflectors placed around eye level to the deer gives them the impression there is a predator near. One problem with all of these methods is that they must be moved around or the deer will figure out that there is no danger. Shooting deer or using noise guns is prohibited in most residential neighborhoods, and many citizens are opposed to this method of control. Fencing whole communities or individual properties is often not practical, and may be against local ordinances or community covenants. Trapping and relocating deer is costly and often harmful or fatal to deer. 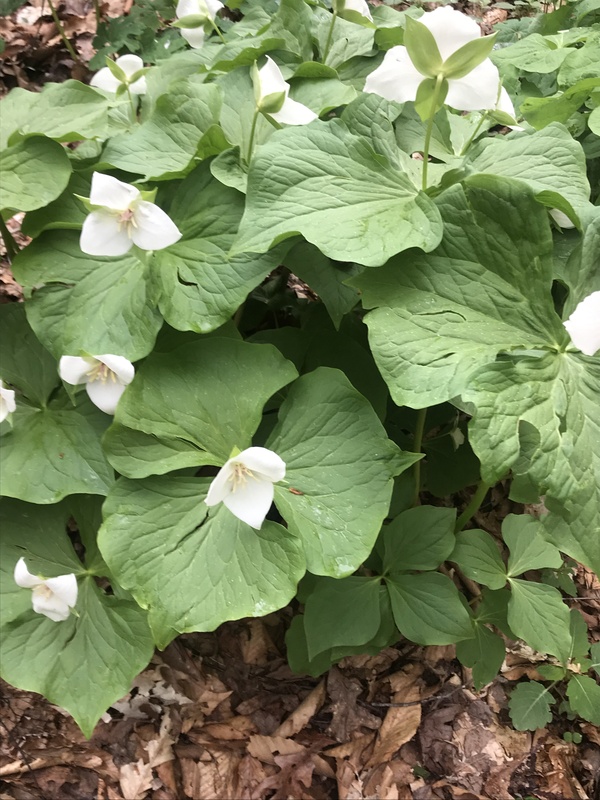 If deer are overabundant in your neighborhood, and deer herd reduction or management is not feasible, a good way to prevent deer browsing in landscapes is to plant ornamental plants that deer might not like to eat. 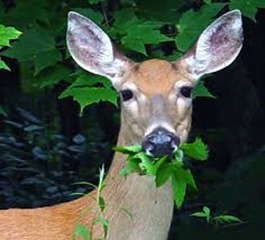 Of course there is no such thing as a completely deer-resistant plant, so when deer populations are high and food becomes scarce, deer may feed on plants that are thought to be deer-tolerant, however, they generally do not like plants with pungent aromas. Some gardeners have reported success with planting strong-scented plants like lantana, catmint, chives, mint, sage or thyme adjacent to plants that deer frequently browse. Deer also shy away from plants with prickly or rough leaves and plants with a bitter taste. Sometimes, deer browse new plantings or established plants with tender new growth, then avoid those same plants when their leaves are mature. 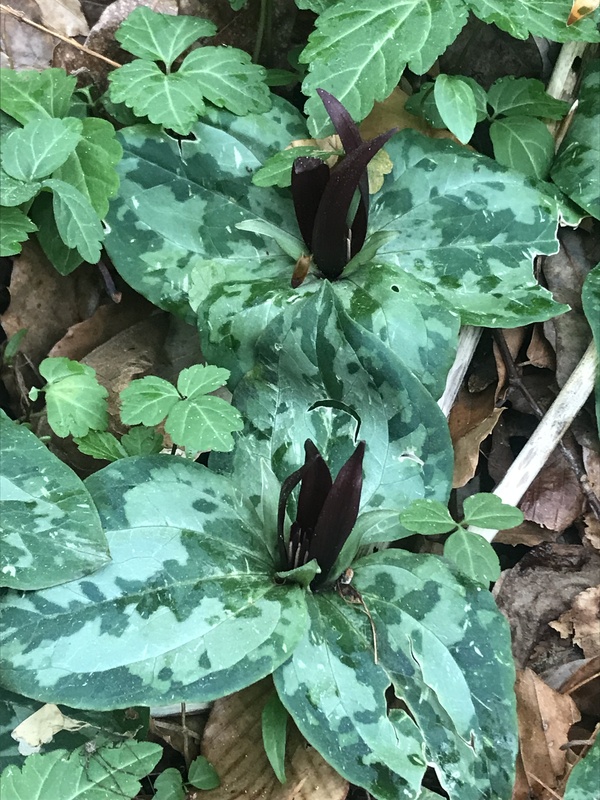 Over the years, wildlife organizations, universities, botanical gardens and garden writers have constructed many lists of deer-tolerant and deer-susceptible ornamental plants. Because most of these lists are constructed from observational trial-and-error data instead of controlled scientific studies, they are open for criticism and there are also many variables that influence deer feeding preferences, however, the University of Georgia’s College of Agricultural and Environmental Sciences and the Warnell School of Forestry and Natural Resources developed a compilation of deer-tolerant ornamental plants for Georgia hardiness zones that appear in published literature (some observations are made by the authors) and I will provide you with a link to this publication. Just remember that the publication should only be used as a guide for selecting ornamental plants for landscapes where deer browsing is a problem and that plants known to be invasive (and a serious problem in natural areas, regardless of their level of deer tolerance,) were excluded from the list. 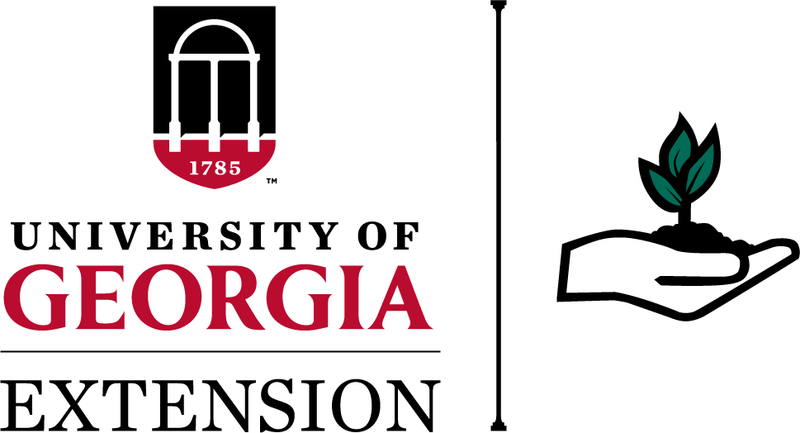 The link to the publication is: http://extension.uga.edu/county-offices/gilmer.html. Congratulations to the 2017 UGA Gilmer County Master Gardener Extension Volunteer Class. Today, all students successfully passed the ten week course! We are thrilled to have them join this rewarding program. The new volunteers are from Gilmer, Fannin and Pickens counties.